A lot of people are daunted by even the thought of making fudge, we have to admit we use to fall into this category too. But as long as you have a good recipe to follow and all your ingredients prepared it can be a fun and amazing experience. Home-made fudge tastes so much better than shop bought, not only because its fresher but because of the fact you made it with your own hands. 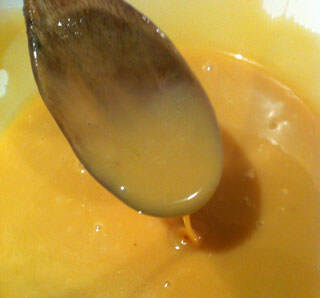 The one essential piece of equipment is a candy thermometer or another cooking thermometer which can be used for candy. These come in thousands of varieties all with apparent specific purposes. 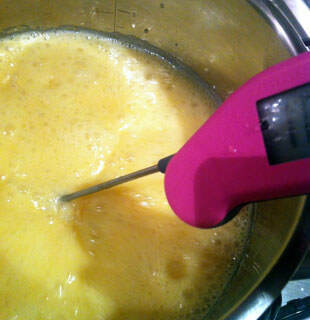 After trying many different types and brands we have found our favourite…the Thermapen. It isn’t at the budget end of cooking thermometers but if you take a fancy to cooking with sugar then this is an absolutely fantastic investment. 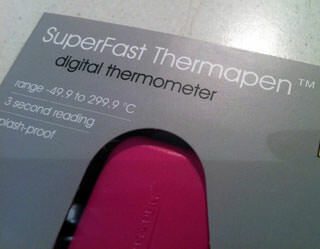 In fact we have found ourselves using our Thermapen during the cooking of most of our meals too! From chicken to fish it has hundreds of purposes. 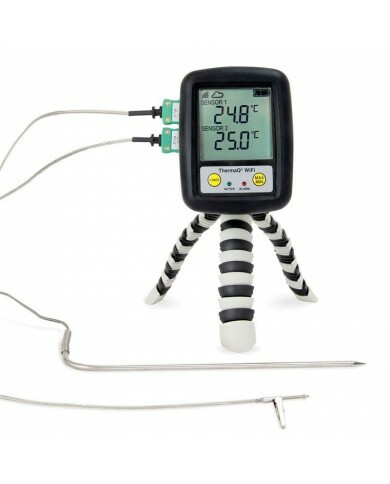 The technology used in the Thermapen means that it gives you a very accurate temperature reading very very quickly. And we absolutely love the craftsmanship and thought which has went into its design, simply flick open the probe and the device turns on, close the probe and it turns off, simples! You can choose from a multitude of colours and patterns meaning that your cooking thermometer can be as great a part of your kitchen as any other kitchen appliance, big or small. 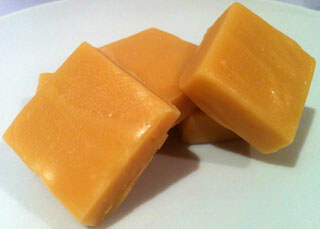 A recipe which we make over and over again is our Vanilla Fudge, its fairly quick to make and is always a crowd pleaser.The most important tip we have is to read the below recipe instructions before starting so you are prepared for every step. Now bring the mixture to a boil on a medium heat stirring only occasionally with your wooden spoon to stop the mixture sticking to the bottom. Using your sugar thermometer carefully monitor the temperature and continue to boil until the temperature reaches 115c (240f). 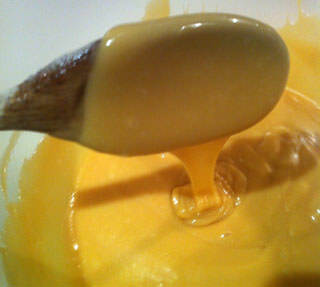 Continue to beat the fudge until the mixture thickens slightly, this happens as it begins to cool. Now pour the fudge into a baking tray lined with baking paper. We tell you what size of tray to use as some people like their fudge thin and some lick it chunkier. The size of tray we used was 8 inches x 7 inches. Place the fudge into the fridge to make it set quicker. The length of time will vary according to how cold your fridge is. 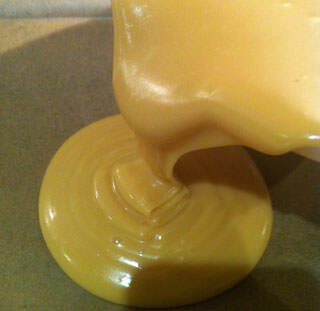 You can test the fudge with your finger and when it is suitably firm slice up using a sharp knife. If you want clean cut edges wipe your knife with every cut you make.